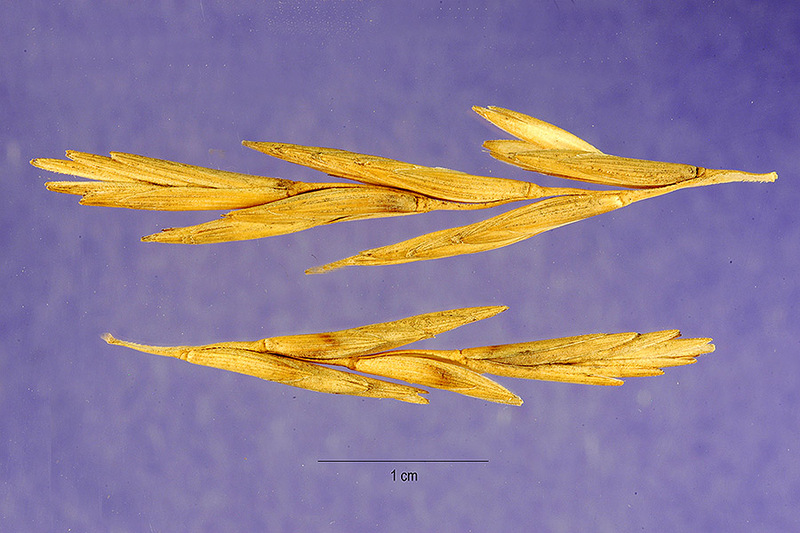 Thinopyrum junceiforme (Russian wheatgrass) is a perennial grass (family Poaceae) that can grow to be 3 feet tall and is found in the San Francisco Bay area and south coast ranges of California. It is native to Europe and Russia. It grows in dunes, grasslands, alkaline areas and along roadsides. It spreads via seeds and rhizomes. Seeds are dispersed externally on animals and by water and wind.